Manitoba’s Misipawistik Cree Nation (MCN) near Grand Rapids, Man. says it has purchased 30 new, mould and fire resistant homes designed by world-renowned Canadian architect Douglas Cardinal. Misipawistik Cree Nation (MCN) near Grand Rapids, Man. says it has purchased 30 new mould and fire resistant homes designed by world-renowned architect Douglas Cardinal. MCN Chief Harold Turner said the community took out a $9 million loan to pay for the prefabricated homes he hopes will solve a long-standing issue in the community. 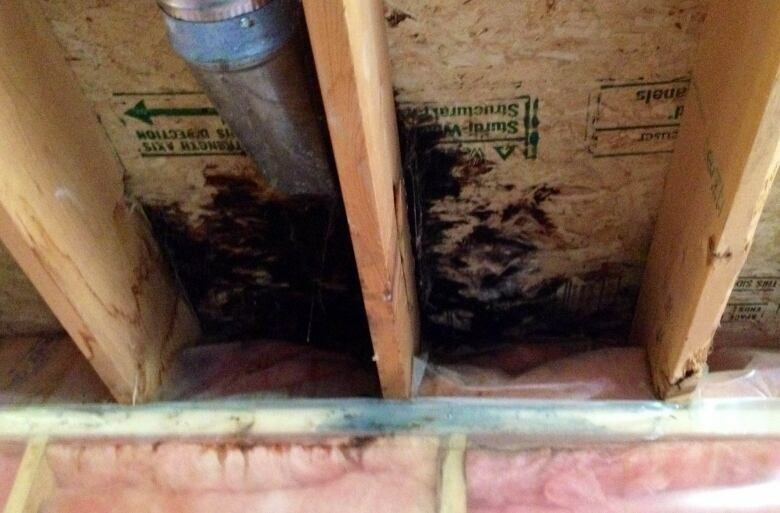 "The main thing for us here in Grand Rapids is the mould issue," said Turner. "All our houses are subject to mould because the river here never freezes." Every year, Turner said, houses in MCN have to be gutted to clear out black mould. The spores can cause a number of respiratory issues including coughing, allergic reactions and symptoms of asthma, according to Health Canada. Mould can be especially harmful for children and the elderly. Ottawa-based architect Douglas Cardinal, whose father was Anishinaabe, calls moulds the "silent killers" in Canada's First Nation communities. "We're creating extremely unhealthy houses," he said. "They're built so badly." 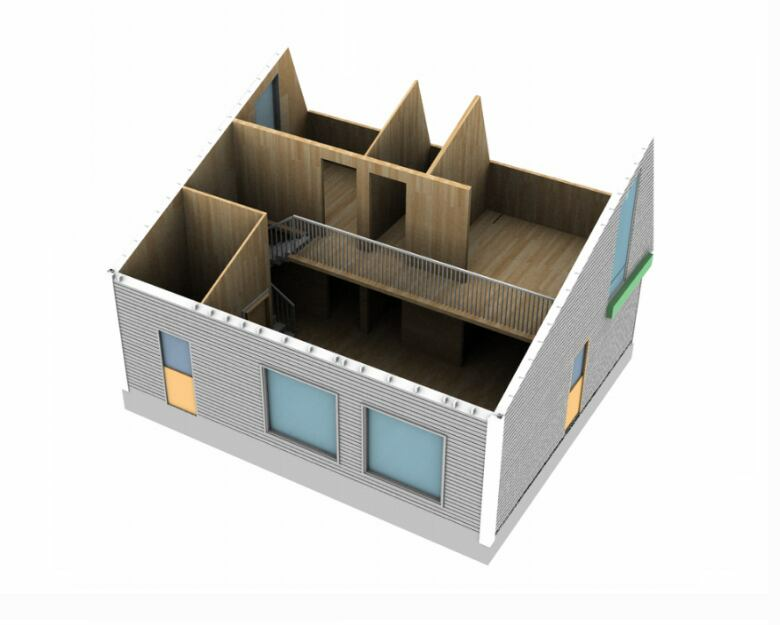 One of the main problems Cardinal sees in conventional prefabricated homes in remote communities is condensation build-up along vapour barriers which line insulation in the walls. Humidity builds up along the plastic which leads to mould growth, he said. Cardinal, known for his work designing buildings such as the Canadian Museum of History in Gatineau, Quebec and Thunderbird House in Winnipeg, has designed a prefabricated home that differs in many ways from convention. His "Cardinal House" design uses cross-laminated timber (CLT) as the principal building material. CLT is an environmentally sustainable, sturdy material made from gluing wood together. It's replacing concrete and steel in many new building constructions in Europe, he said. "The timber structures like this are lighter than concrete or steel but because they're heavy timber construction, they're even more fireproof," Cardinal said. Each three-bedroom Cardinal House costs between $250,000 to $300,000 depending on where it's assembled, he said. They are easily shipped to remote communities and can be put up with minimal training. The mould-resistant design was inspired by Cardinal's work building the Canadian Museum of History which has to maintain a 50 per cent humidity level to preserve artifacts and therefore had to be mould resistant, said Cardinal. The architect also removed a basement from the house design because, he said, basements can lead to increased humidity as well as radon gas in the home. He enlisted the help of a bridge designer to insure the ground floor also resisted mould. MCN Chief Turner said he remains skeptical but is willing to take a risk if it means bringing mould-free homes to his community. "I don't think it's possible but if that's what they're telling me then I'm willing to experiment," he said. The prefabricated homes are set to arrive in MCN in July, said Turner, and all 30 homes should be ready for occupants by winter. Each house takes roughly three to four days to put together. MCN currently faces a housing shortage of about 150 units, the chief added. "If they are what they say they are ... then obviously we'll be purchasing more in the future," said Turner. MCN is paying for the homes without financial help from Ottawa, he said. 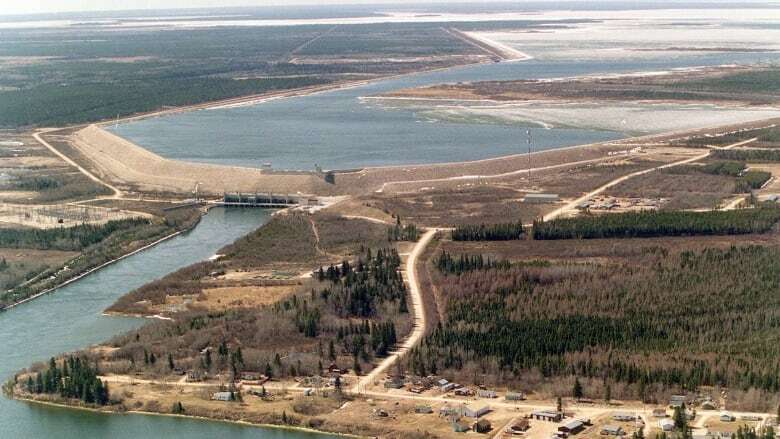 "We can't wait for the federal government to build the homes even though they are obligated to build us homes under treaty, they failed us," said Turner.